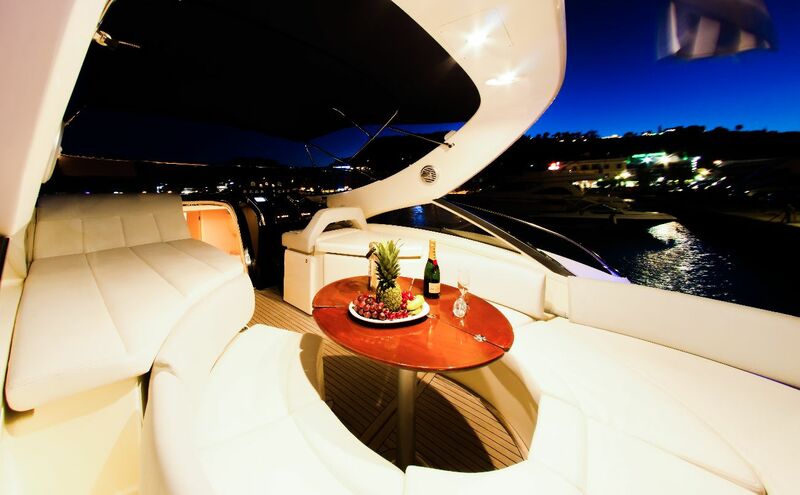 The yachts that rank amongst the best in the world! 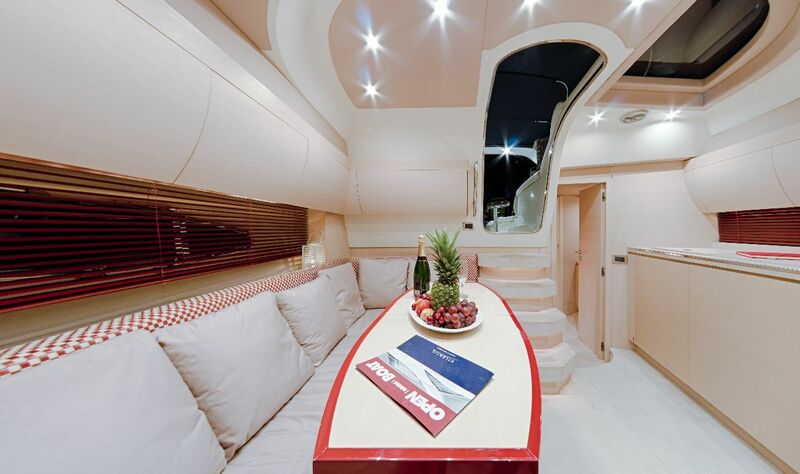 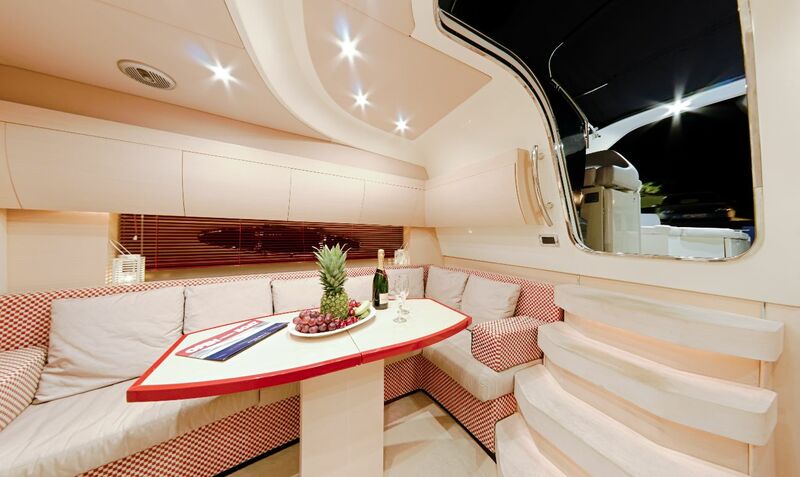 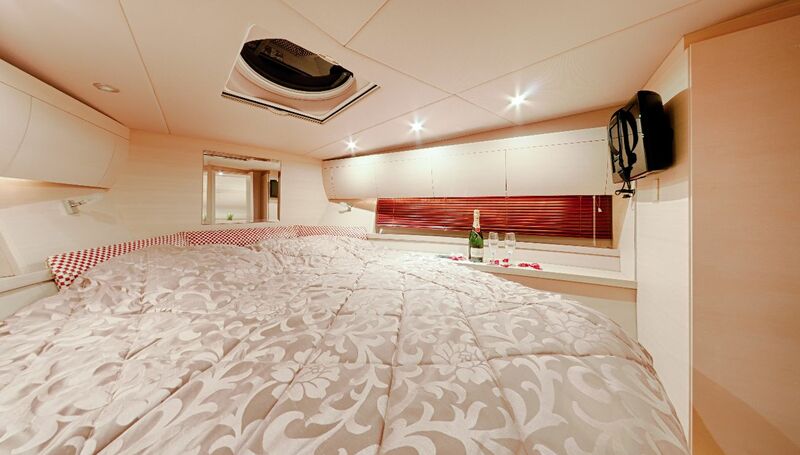 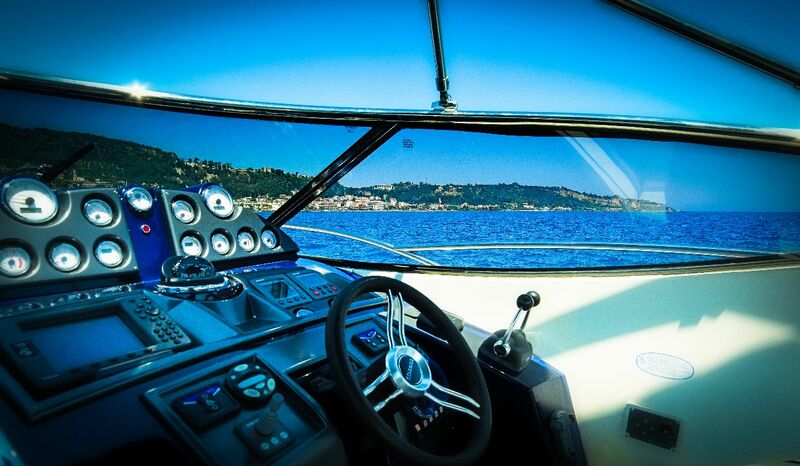 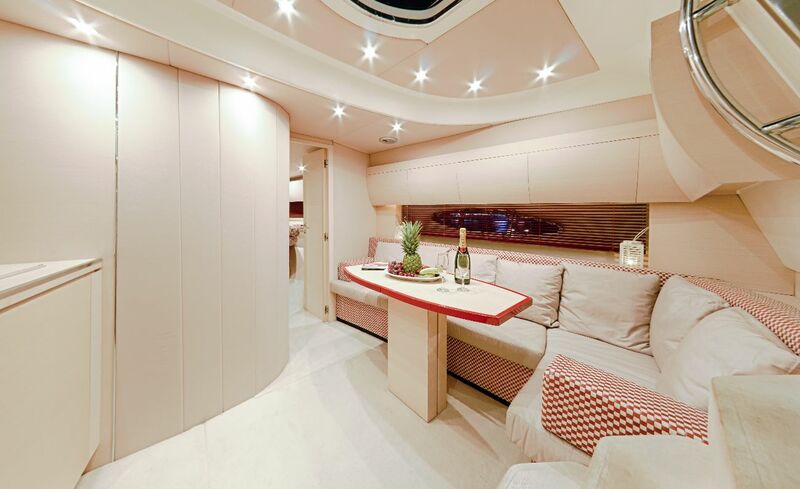 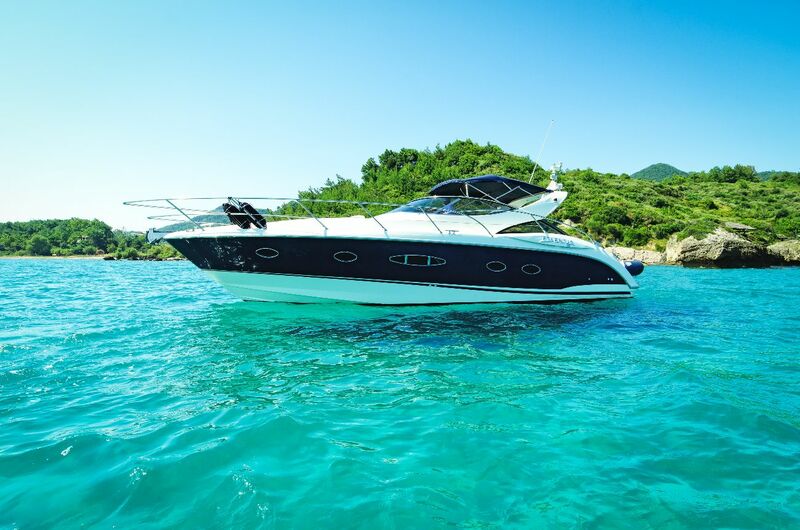 ..in a “small package”… a great yacht to be on… at a great price! 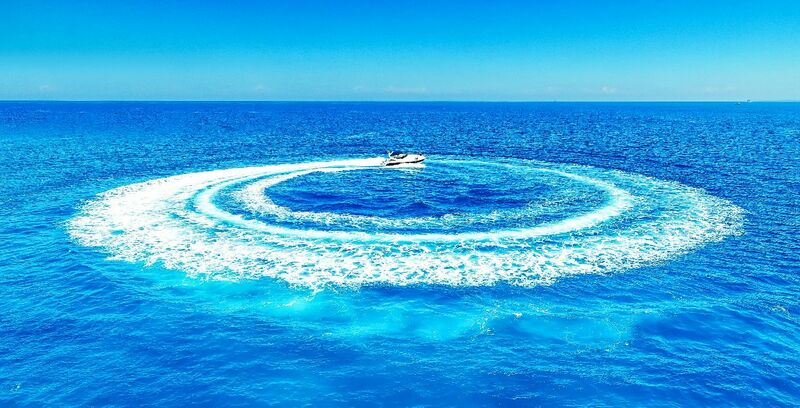 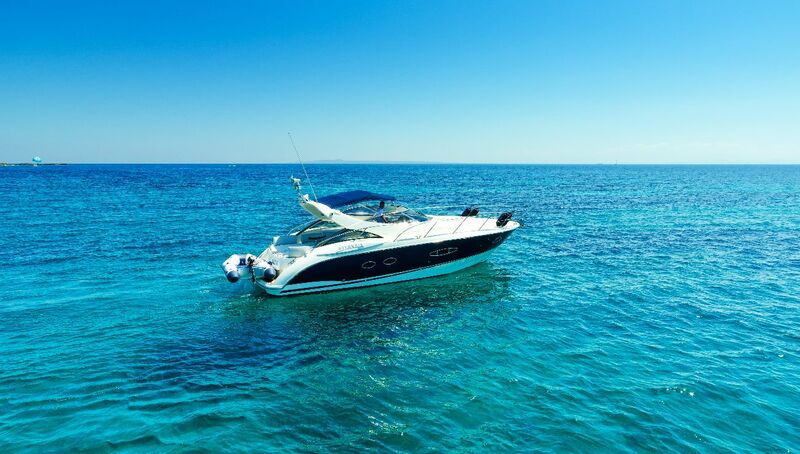 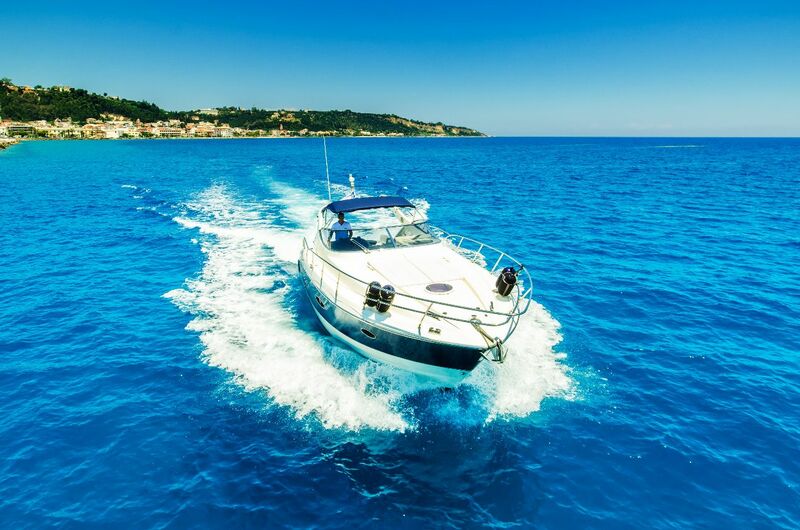 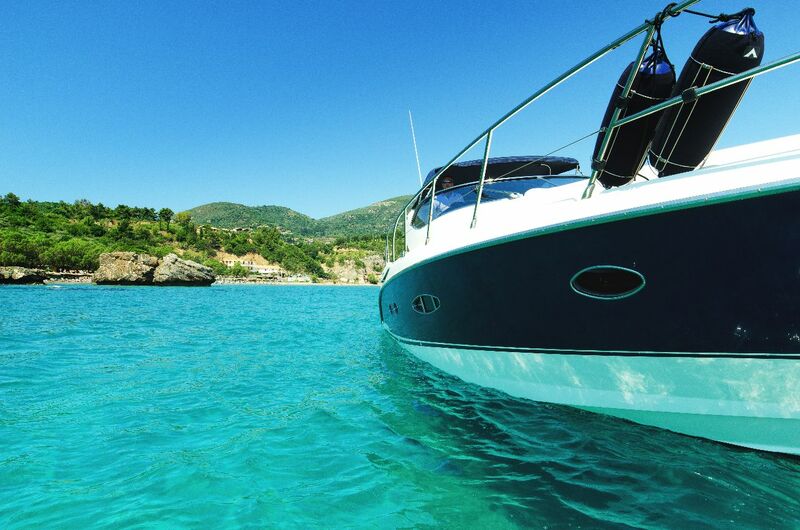 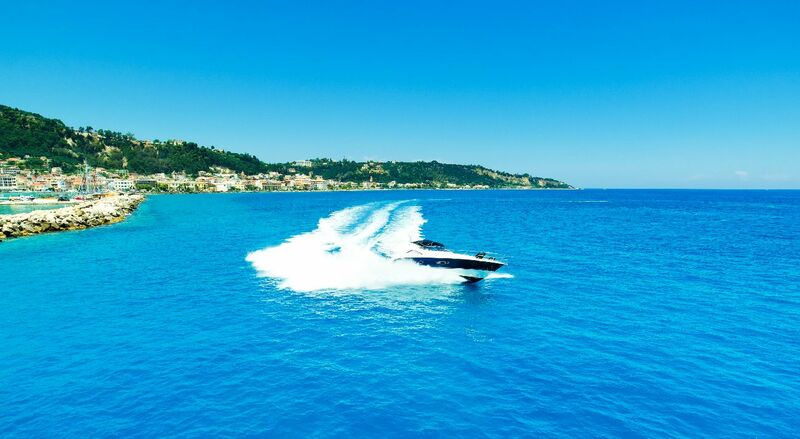 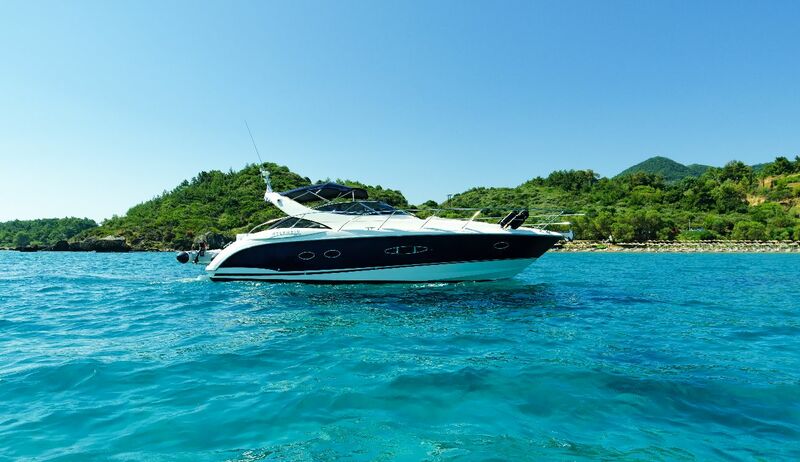 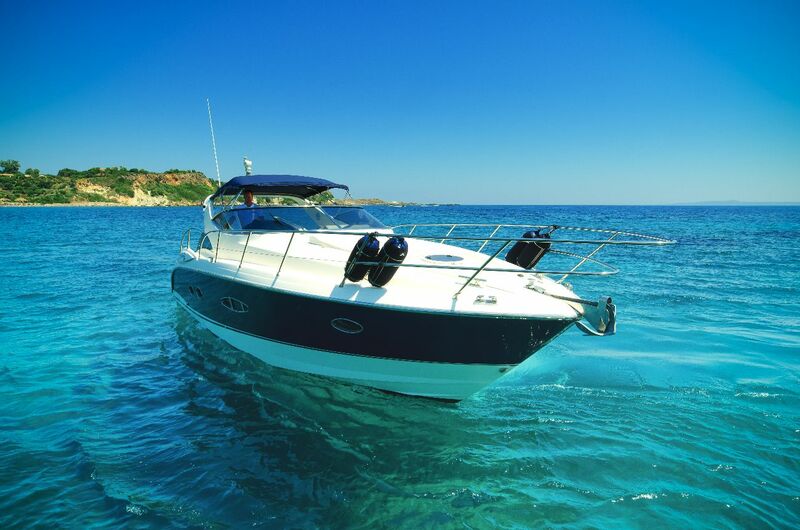 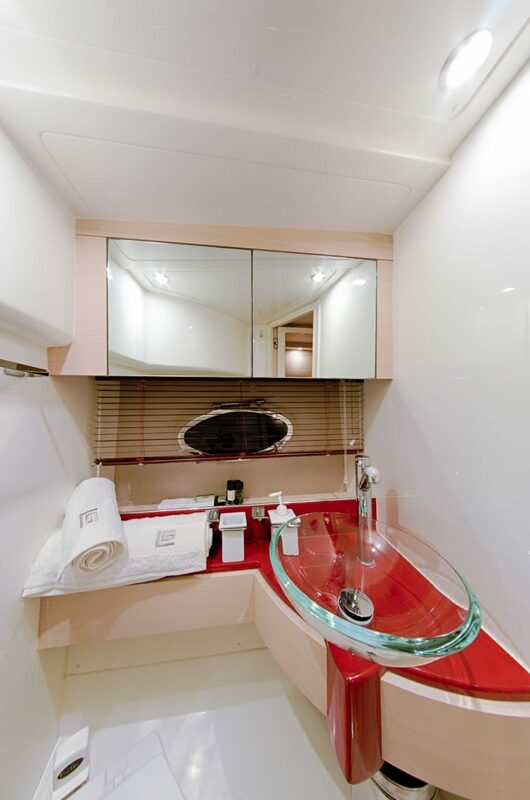 Affordable luxury… carefree cruising around the spectacular Greek Seas! 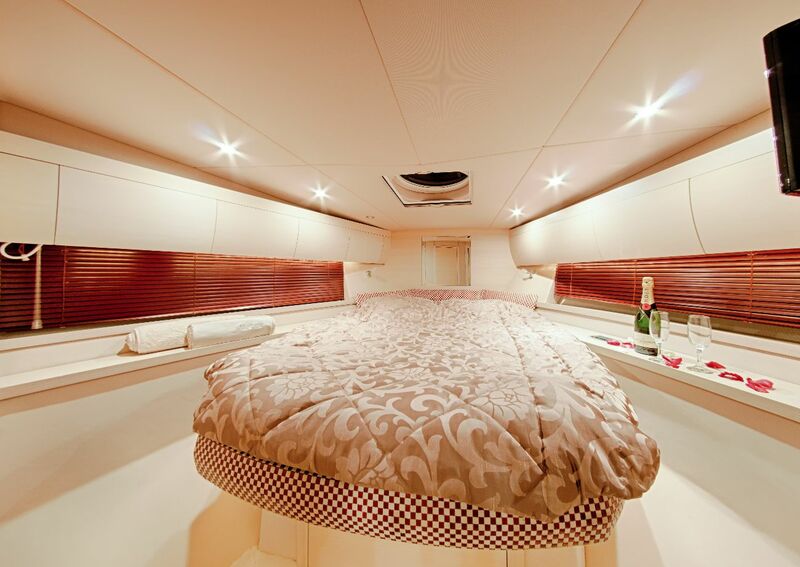 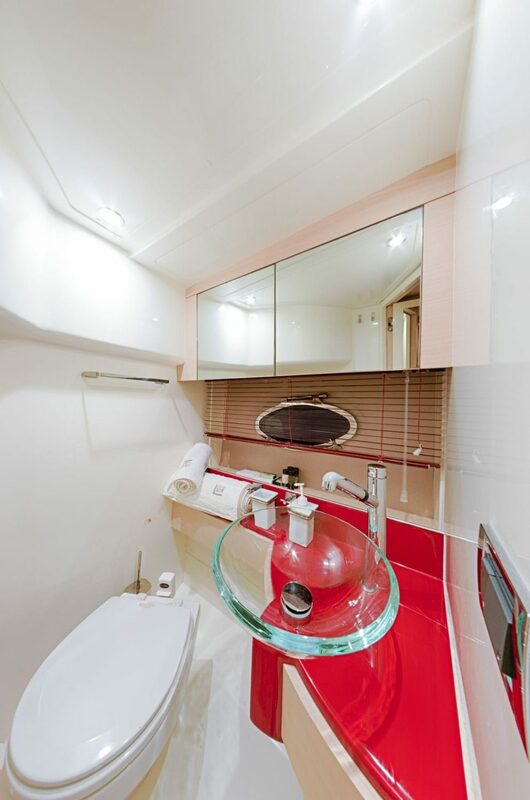 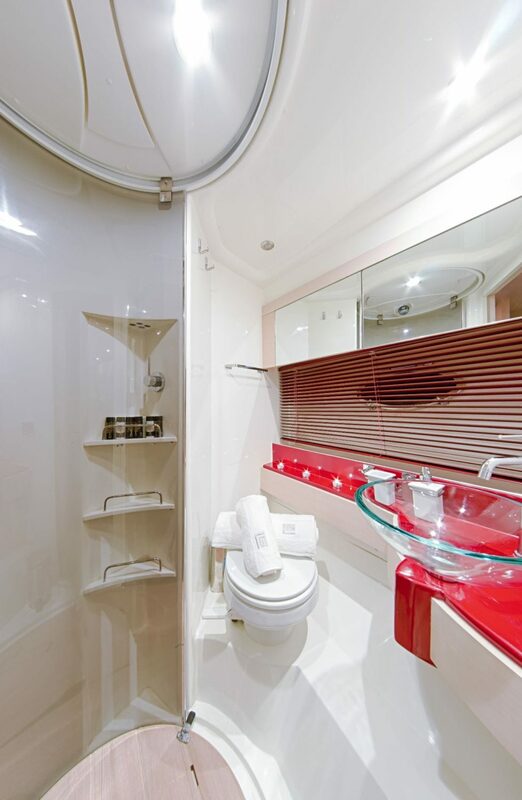 M/Y DIONE is available bareboat & skippered.